PODCAST | The Oscar race is HEATING UP! 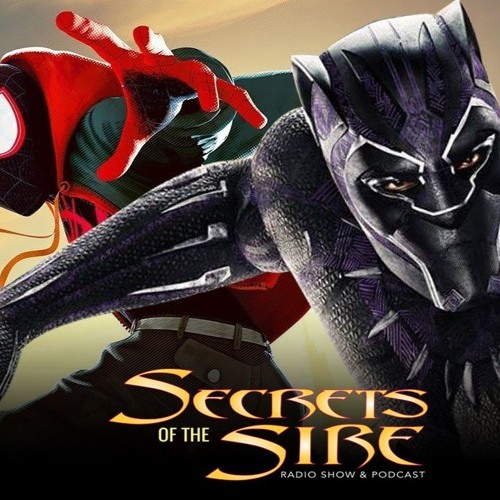 Into The Spider Verse is tracking WAY up, but the real question is whether Black Panther can go where no Comicbook movie has gone before? We tell you why it CAN! PLUS: The Captain Marvel trolls are trying to derail the movie... or are they? We talk CONTROVERSY with Destiny NY creator Pat Shand.